Michael is 29 years old and stands more than 6’5. His mother Kathleen, who stands only 5’0, has been Michael’s giant and constant advocate as he has struggled with drug addiction(substance use disorder) since his teens. Michael began using drugs at age 13 and was determined to beat his addiction at age 19; heroin changed his plans. Michael has relapsed on heroin and has been through rehabilitation several times. He describes his addiction to heroin as the battle of two wolves, one black and one white. The black wolf is constantly urging Michael to feed his addiction, while the white wolf wants him to feed his spirit with positive steps to experience the small joys of life. 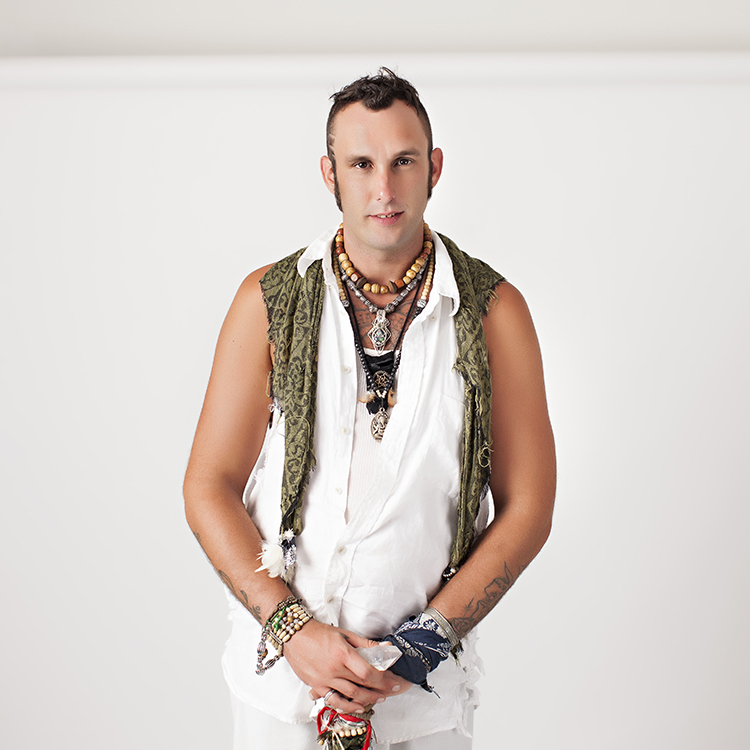 Today, Michael is clean and working to re-establish his work as a jewelry artist. Though his mother Kathleen’s determination to help Michael has led her to do things she never thought she had the courage to do, including having her own son arrested, she is determined to protect Michael from the temptations of the ever present black wolf. Substance use disorders occur when the recurrent use of alcohol and/or drugs causes clinically and functionally significant impairment, such as health problems, disability, and failure to meet major responsibilities at work, school or home. Opioids such as the illegal opioid drug heroin reduce the perception of pain but can also produce drowsiness, mental confusion, euphoria, nausea, constipation, and, depending upon the amount of drug taken, can depress respiration. In 2013, an estimated 1.8 million people had an opioid use disorder related to prescription pain relievers and an estimated 517,000 had an opioid use disorder related to heroin use.